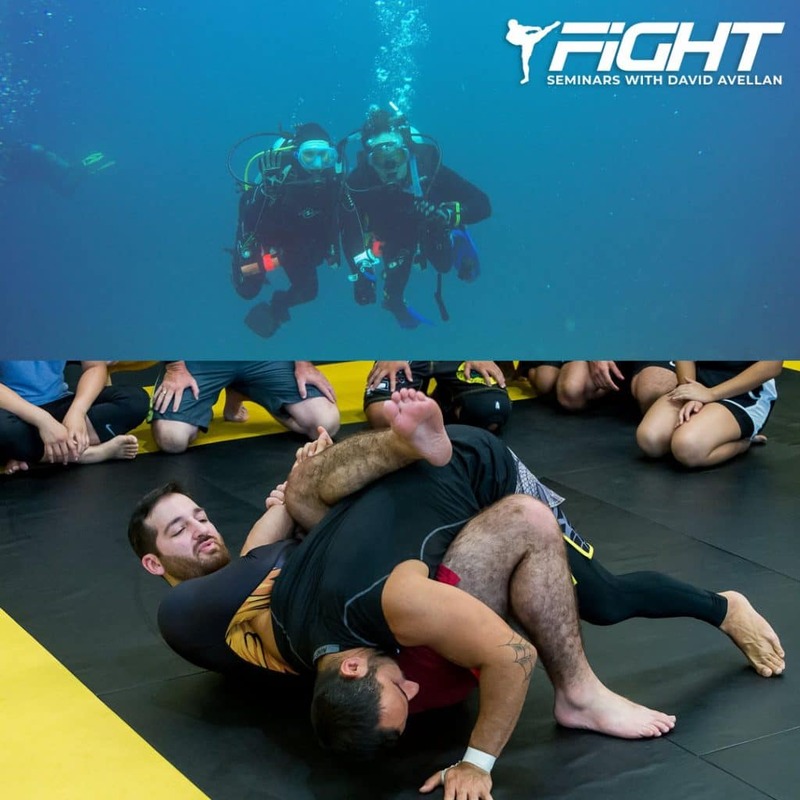 It’s nice being back in Miami, as it has been a while since I was able to hang out with my family and team at the Freestyle Fighting Academy. 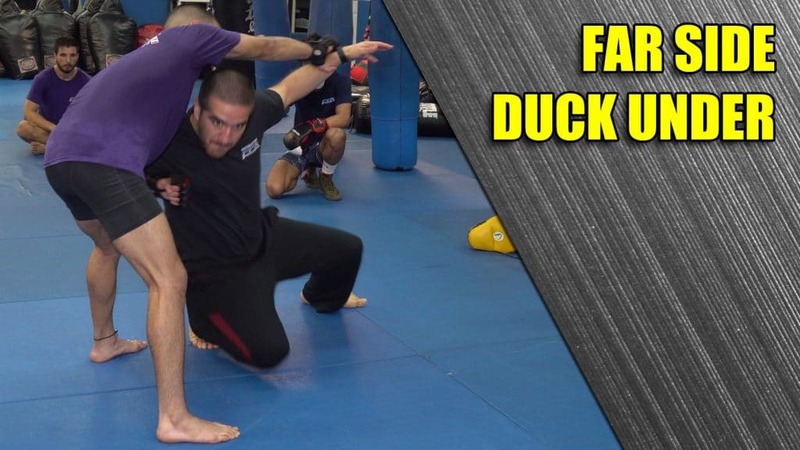 In this class, he went over using the Underhook to setup shots. This particular setup comes from our high school days and is called the Far Side Duck Under. It is a nice option to have, especially if your opponent is grabbing your wrist firmly. As of now, we have 5 spots left in the my Costa Rica MMA Retreat this summer. While the early bird special is over, for my subscribers I will still be hooking you up with 20% off until February 1st.